Alila Homes is a freehold 3-storey terrace villa estate within a gated and guarded community developed by Hunza Properties. Standard units in Alila Homes comprise of a built-up area ranging from 2,218 sf to 2,378 sf and are equipped with 5 bedrooms and 4 bathrooms. 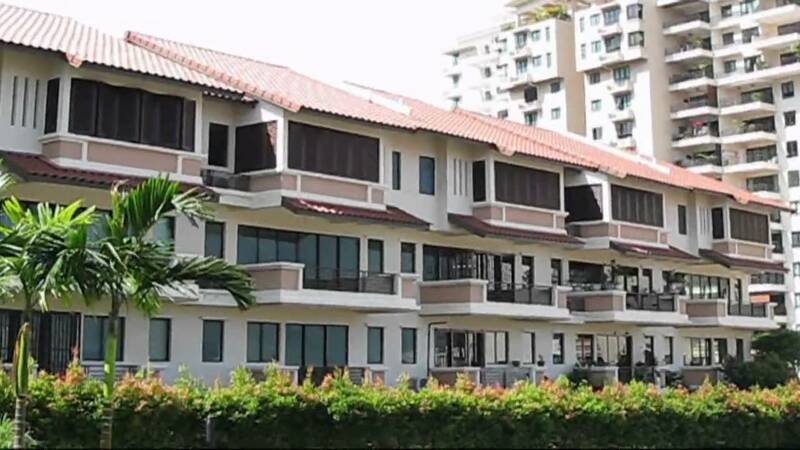 Alila Homes is considered to be Penang's first gated and guarded tropical hillside residential development. It provides one of a kind facility designed with the environment in mind, a tropical garden setting clubhouse, reading deck, pavilion, and water lily pond.